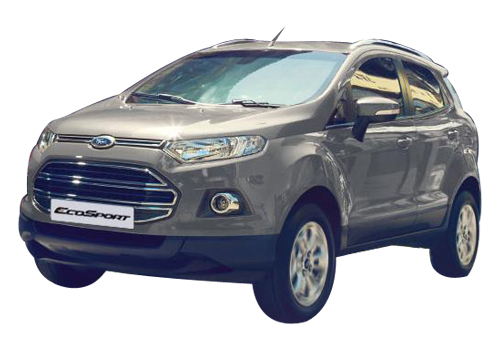 Ford EcoSport launch postponed, launch in June-July! 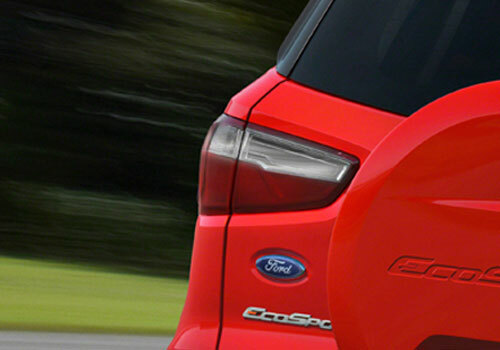 Ford EcoSport launch postponed, launch in June July! This shouldn’t happen but if sources are to be believed, the Ford Ecosport launch could be pushed to June-July this year. This means that the French car Renault Duster will have two months of honeymoon before the expected-to-be real don of compact SUVs – Ecosport arrives. Expected to be priced between Rs 7 lakh to Rs 9 lakh, this American SUV is awaited since 2012 and recently, the car maker has launched a promotional pre launch campaign. The Ford Ecosport Urban Discoveries campaign is in force and the series of unveils at select high footfall malls in metros is underway since March 12 when the car was showcased in New Delhi and Mumbai. Another authentic information that sources have gathered is that the Ecosport will have four variants. 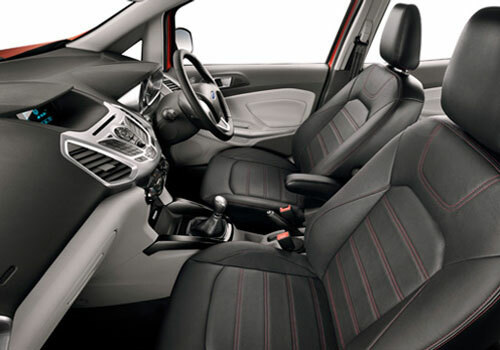 The SUV will have petrol and diesel engine options and the petrol models will also an automatic transmission variant. 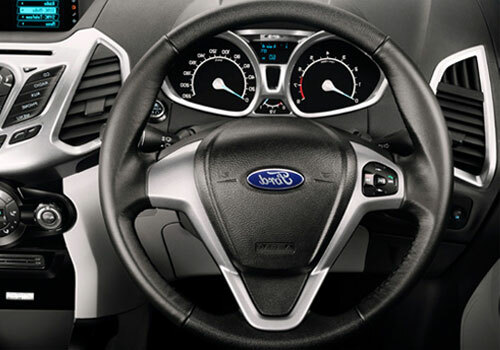 Thus the Ecosport will be leading the segment by launching the automatic variant. Meanwhile, the campaign seems to have gathered pace with interested candidates for the Campaign flooding the inbox of Ford in order to include their name. A jury is going to finalise on the names of 100 people who will then have a hands on experience of the Ecosport and the lucky winner will get a car as prize. The Campaign will be spread in 12 cities of India and people can touch and feel the new Ford car. Ford has planned to showcase the Ecosport at select locations such as malls in the select cities as it is here that there is maximum footfall of youth who are the most perspective buyers of the new SUV by Ford. Furthermore, the anticipation for this SUV has begun building up as it was believed to be launched sometime in April this year. If it gets delayed further as sources say, it could be wise as may be by that time the current slump in the Indian car industry could be over as the government mulls over withdrawing the additional duties and taxes on cars in India. Meanwhile the Ford Endeavour All Terrain campaign is also in force and it will be telecasted starting May 1.